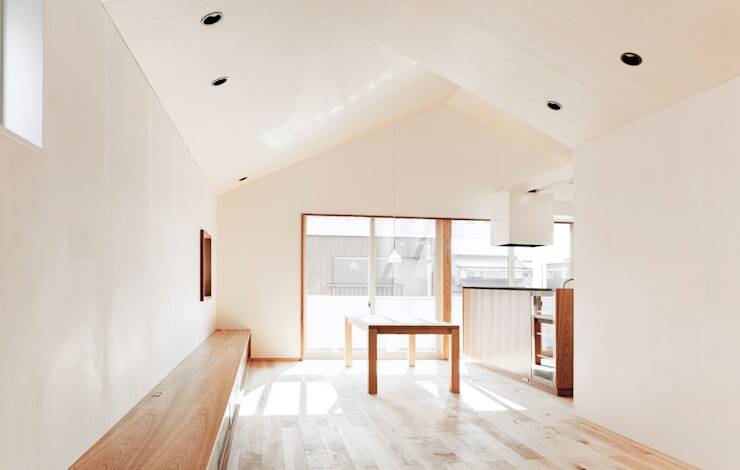 Perfectly minimal, breathtakingly stylish and oozing with all the elements of Japanese design that make it so lovable, this home in Kakamigahara truly does have it all. 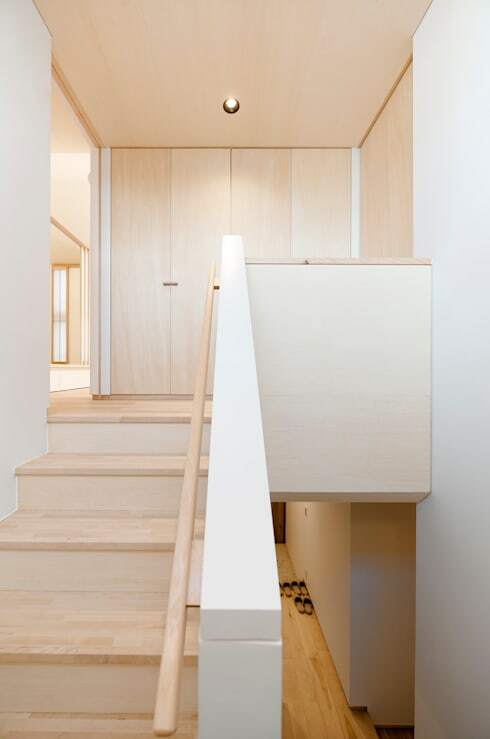 Japanese style is perhaps most renowned for its adherence to very specific design themes; the use of wood, the presence of plant life and the dedication to the principles of Feng Shui. This stunning, modern approach from the team at FUDO sticks to these traditional ideas and has all the necessary components for Japanese traditionalism plus all the trimmings necessary for modern life. 1. 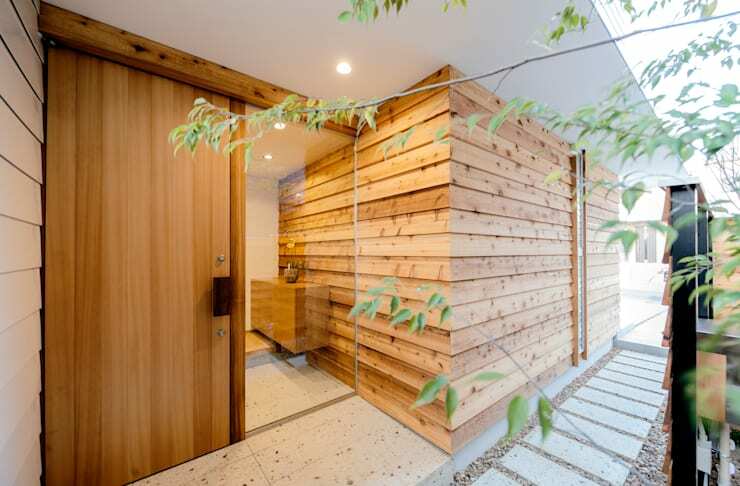 From the entrance we can see that this home is dedicated to refined and considered design. 2. 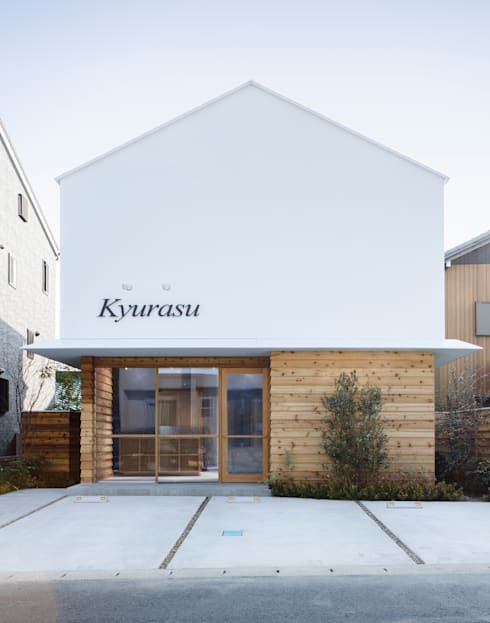 The facade adds a modern element by splashing the name of the home in large, cursive letters from the Latin alphabet. 3. We love the stripped back, beach tone wood used inside, which is a very relaxing tone. 4. The living and dining area is open, full of light and flows with effortless ease. 5. Introducing some darker shades in the kitchen, the deeper wood tone of the cabinets combined with the glossy black bench-top contrasts the rest of the room perfectly. 6. 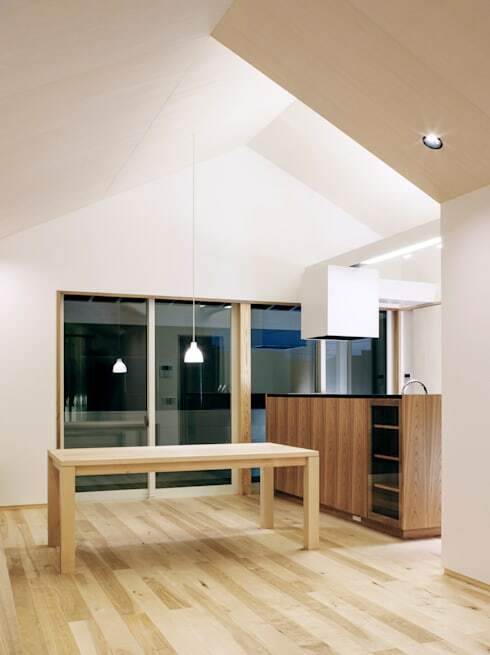 From this perspective we can see the minimal but beautiful dining area, with one pendant lamp completing it. 7. 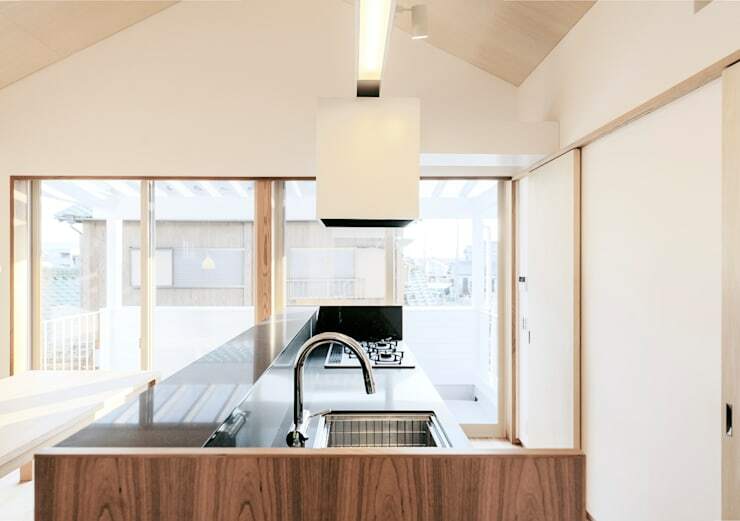 Here we see some of the more traditional elements of the home, with the enclosed, sliding-door room and little step-up. 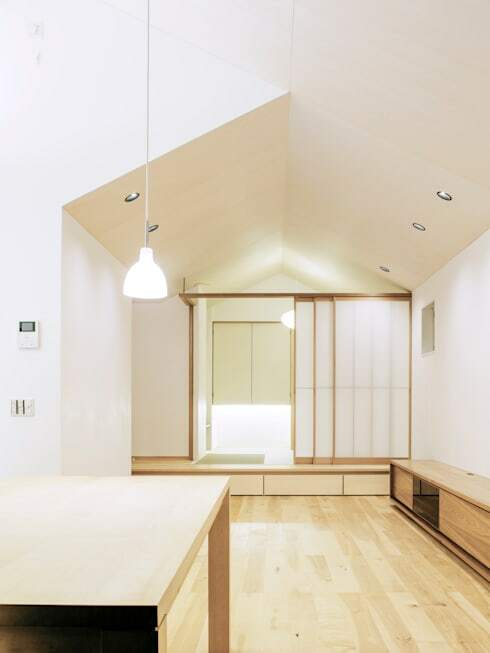 If you like this home, you may also find this one appealing: A beautiful, small Asian home. Do you like this home? Let us know your thoughts!